All manner of sporting activities are available in Guernsey, with watersports taking centre stage – surfing, sailing, fishing, windsurfing, swimming, canoeing and much more. 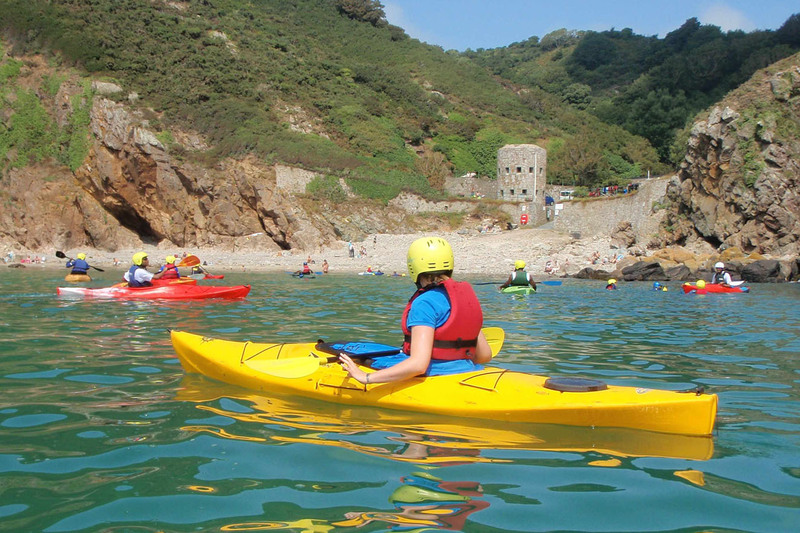 If you prefer to stay on dry land Guernsey activities offer golf, cycling, horse riding and tennis. The Beau Sejour Leisure Centre offers numerous recreational facilities including an indoor pool, roller skating, badminton and squash. 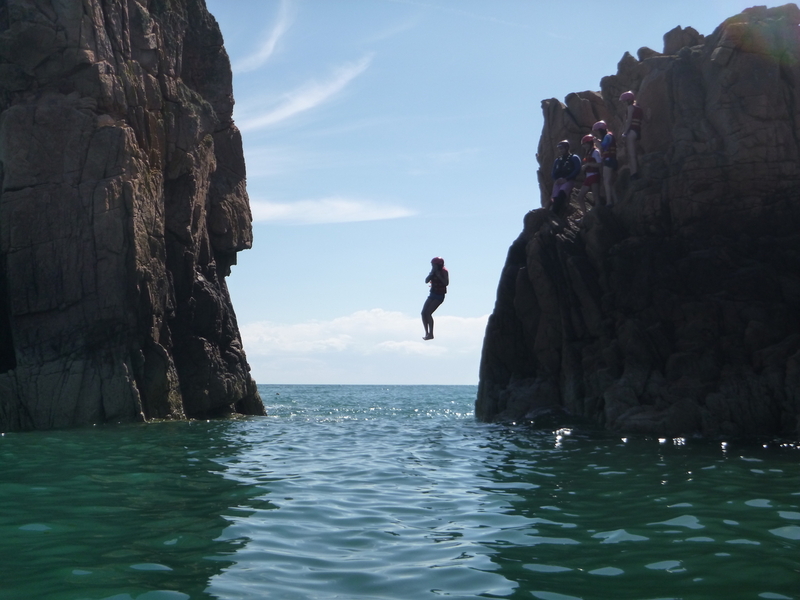 Try coasteering - a fusion of rock climbing, scrambling, swimming and supervised cliff jumping. 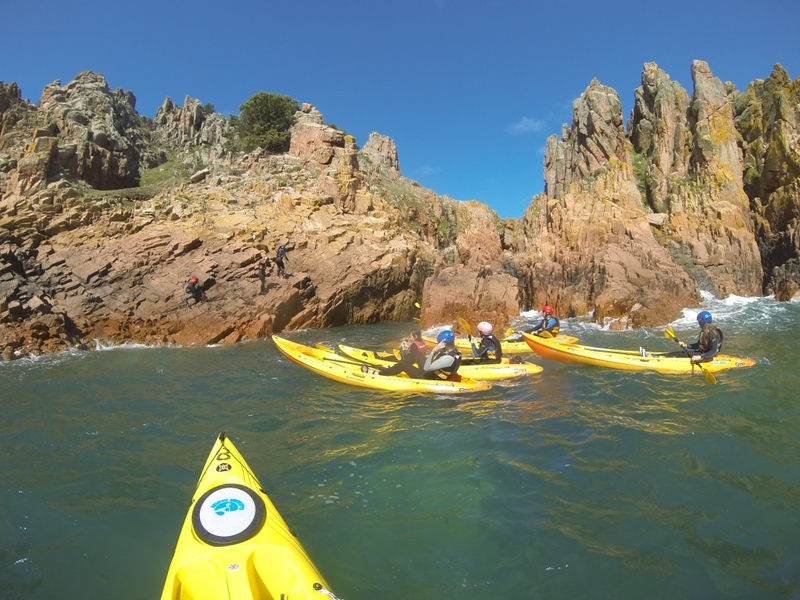 An ideal way to enjoy Guernsey's natural coastline and wildlife. Relax on a guided sea kayak tour with a professional instructor.